The maid of honor and best man are typically childhood friends, roommates from college or family members. 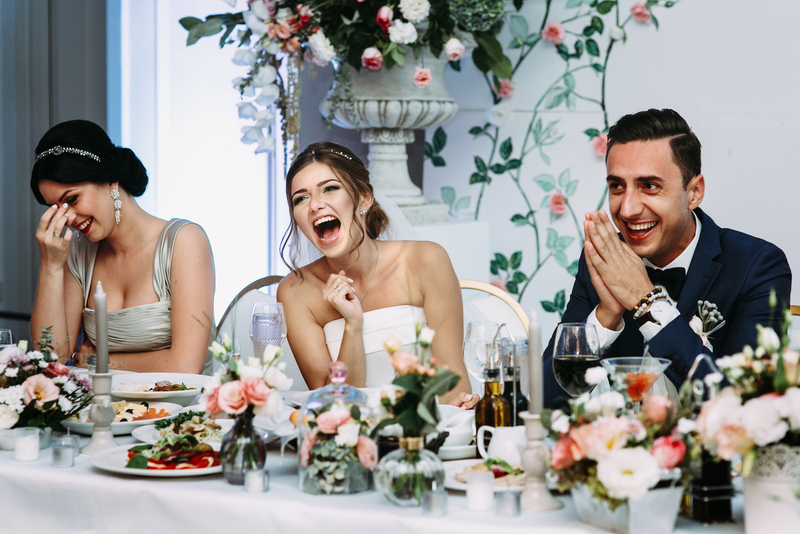 Not only do they play an important role during the ceremony, these honorary individuals can expect to give one memorable and crowd-pleasing wedding toast at the reception. From organizing your thoughts to practicing delivery, the wedding planners at the Manor share simple tips and tricks, to ensure your toast goes off without a hitch.